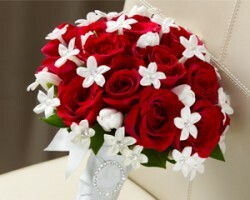 Floral Connection has been serving as one of the leading and most trusted florists in Chula Vista, CA since 1999. Given their seniority as a local business, they've garnered a generous amount of reviews from extremely satisfied customers. 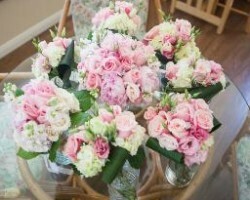 Their extensive stock allows them to arrange bouquets that are suitable for any occasion. With an easy-to-use website and a staff that truly cares about your happiness, Floral Connection is one of the best flower shops in town. Eric Foster is a Chula Vista local with all the work ethic, impeccable customer service and decorating talent your wedding needs in a florist. His company, Eric Foster Florist, specializes in anything and everything special occasion, even delivery within the Chula Vista area. Choosing only the freshest of domestic and imported flowers, Foster and his team will dazzle your family and friends with beautiful wedding flowers and decor. Antonieta's Designs has been helping California brides-to-be make their wedding day feel luxurious for many years after the wedding day. 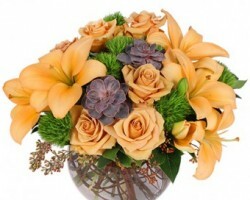 As a member of the FTD Family of Florists, Antonieta's does delivery of flowers to more than ten cities in California. You can order flowers online or via the telephone and have it delivered to you within one business day. Antonieta's Designs satisfaction is to make your wedding planning easier and stress-free. 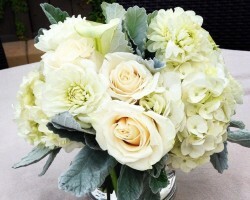 Sabina Macouzet is an attentive and creative Chula Vista florist. Having started her floral business, Sea of Flowers, in the late '90's, Macouzet sets herself apart from the competition. Her shop delivers reasonably-priced flowers and is open to any bride who wants to work closely with an impassioned florist to design a stunning wedding. 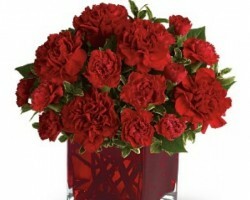 Sea of Flowers offers same-day flowers delivery in Chula Vista without extra charges. Aleyda Ochoa, lead floral designer of Eastlake Floral Design, works closely with her team and yours in order to craft bouquets and arrangements that are unique in accordance to your wedding style and color theme. Having worked in the field for over a decade, Ochoa is a dedicated and knowledgeable woman ready to make your dreams come true. Eastlake Floral Design offers their clients packages that can be simple or elaborate, yet affordable depending on their preferences.